Vidhi - Karnataka submitted suggestions and objections to the draft Creche Rules released by the Labour Department, Government of Karnataka, under Section 28 of the Maternity Benefit Act, 1961. The draft Rules were released in furtherance of the mandatory creche requirement under Section 11A inserted through the Maternity Benefit (Amendment) Act, 2017. 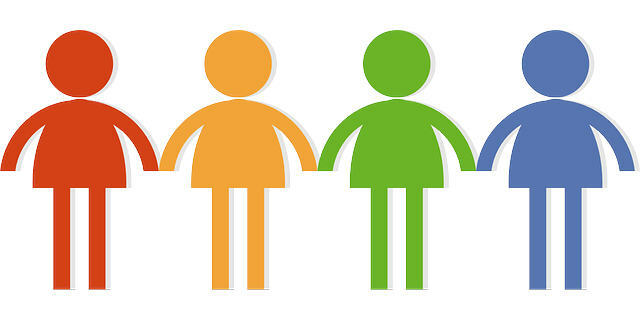 Vidhi's suggestions to the draft Rules address three broad concerns: accessibility of crèche facilities by every woman employee; inclusiveness of children with special needs; and quality of amenities in crèche as laid down in the National Early Childhood Care and Education Policy." 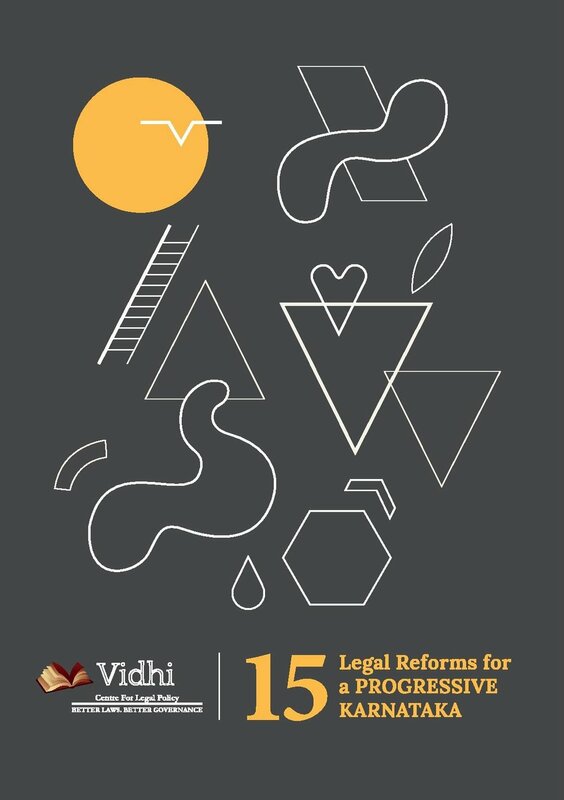 This briefing book on 15 Legal Reforms for Karnataka is a collation of suggestions made by the Vidhi Centre for Legal Policy, Bengaluru, to transform Karnataka's legal and regulatory environment by identifying 15 areas of law and governance in the State of Karnataka which are in need of reform, and suggesting means in which these reforms can be implemented. The briefing book covers three broad themes - improving laws providing for social welfare, particularly for marginalised sections of society; improving governance and regulatory structures, including judicial and administrative reform; and creating frameworks for properly governing with and improving technological innovation.